We’ve been given the opportunity to give away two 16GB AMD DDR3-2133 kits to hand out in a contest. They are pictured below for your viewing pleasure, closer inspection available upon winning. To enter the contest you can either submit your entry by email to copper at semiaccurate dot com subject: AMD memory contest entry, or if you are forum member you can submit your entry to the contest forum thread here. 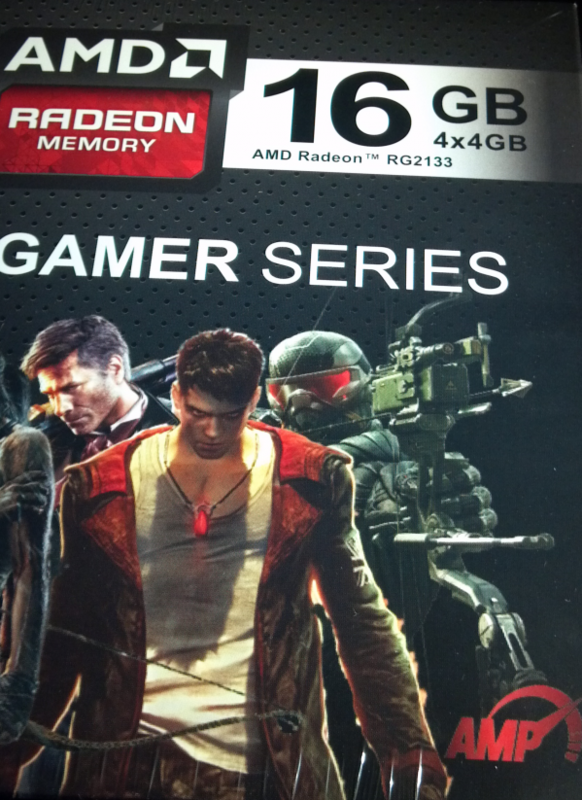 Contest is without warranty or representation, it’s a sealed package from AMD. By entering you warrant and represent that you will be responsible for any legal obligation in your jurisdiction in regards to contest entries and winnings and legal restrictions upon entering said contests. By entering you release copyright to your entry to Stone Arch Networking, Inc. for purposes of publishing the winning entries on SemiAccurate.com.